The Government announced in the 2016-17 Budget that it will address superannuation rules and regulations that restrict the development of new retirement income products and act as barriers to innovation in the creation of retirement income products. 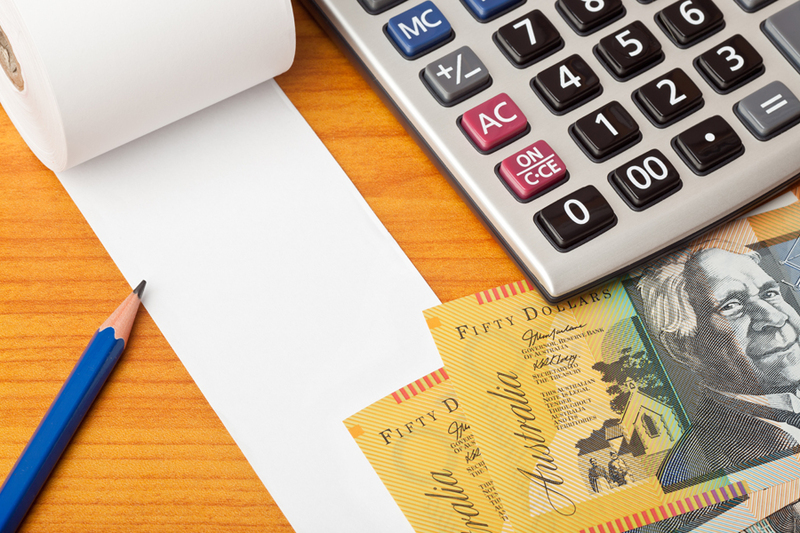 The new superannuation rules are expected to take effect from 1 July 2017. In the 2016-17 Budget the Government also committed to consult with relevant stakeholders regarding social security means test arrangements for retirement income streams. This includes means test arrangements for the new retirement income products that may be developed as a result of the Government’s announced changes. Importantly, the Government is mindful of the need for social security means testing arrangements to be complementary to the facilitation of these products. This is a complex policy area which is important to both the fair, sustainable and appropriate operation of the social security and retirement income systems. The Department of Social Services prepared the attached discussion paper for targeted input from key peak bodies and stakeholders to assist with the development of appropriate policy options. These submissions have now been received and those public submissions are available on this website. All information in submissions to the Department may be made available on our website unless a respondent requests they would like all or part of their submission to remain in confidence.